The Whittier Clinic partners with patients of all ages to maintain and improve their health. Offering comprehensive primary care along with specialists in many areas and an onsite pharmacy, the Whittier Clinic is your home for health and wellness. 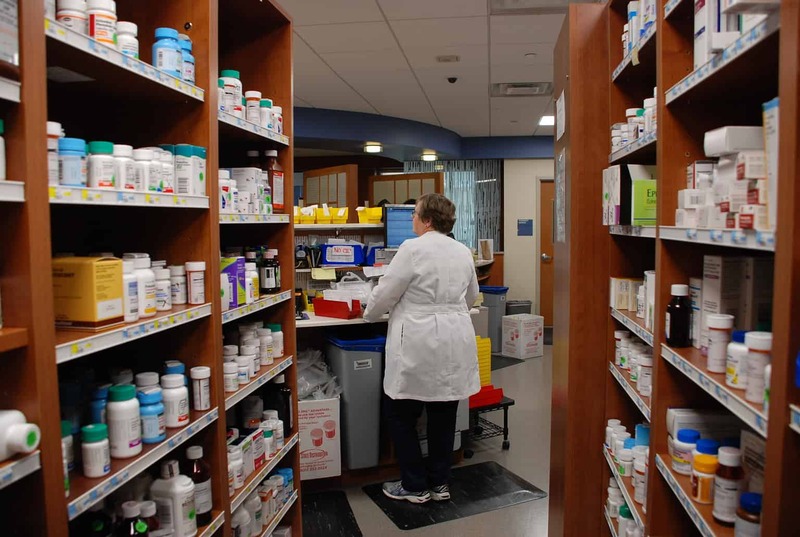 Pharmacy On-site, including Medication Therapy Management. Whittier Imaging provides patients the latest in diagnostic imaging technology , interventional radiology and vein care. Aqui para Ti, is a clinic-based development program for Latino youth ages 11-24 and their families. Integrative family medicine providers believe group visits benefit patients by providing peer support.